Our range of cylindrical lithium batteries are all from top manufacturers, giving you the reassurance you want when it comes to buying reliable and long-lasting power to fit your requirements. These batteries offer superior shelf life and operating time, working over a wide range of temperatures to minimise any risk of damage or operational failure that can occur with overheating. Their cylindrical structure allows them to withstand high pressure and protects them against any deformity which can otherwise occur over time. 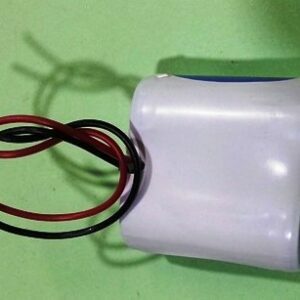 This lightweight design has a high energy capacity and efficient discharge rate, making them the ideal product for smaller scale and portable applications. 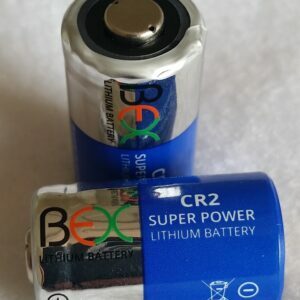 1 – 10 Batteries @ R27.32 per Battery. 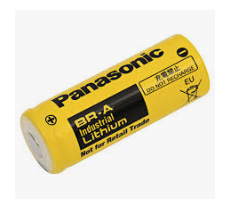 11 – 29 Batteries @ R25.76 per Battery. 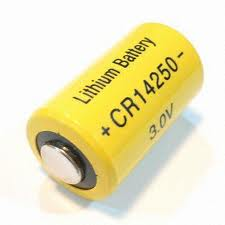 30 or more Batteries @ R24.32 per Battery. 1 – 9 Batteries @ R349.83 per Battery. 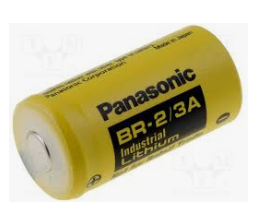 10 – 29 Batteries @ R314.85 per Battery. 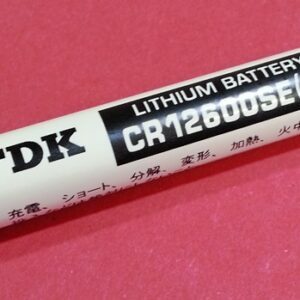 30 or more Batteries @ R283.36 per Battery. 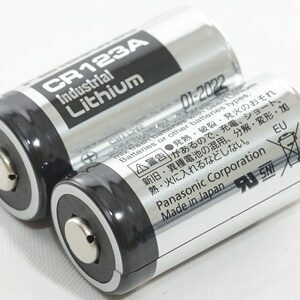 1 – 9 Batteries @ R112.13 per Battery. 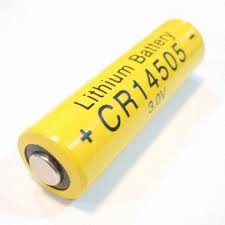 10 – 29 Batteries @ R104.65 per Battery. 30 or more Batteries @ R100.91 per Battery. 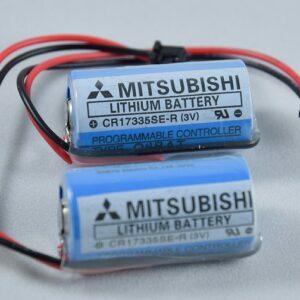 1 – 9 Batteries @ R107.81 per Battery. 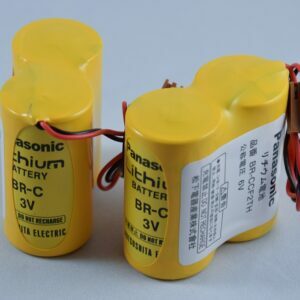 10 – 29 Batteries @ R100.63 per Battery. 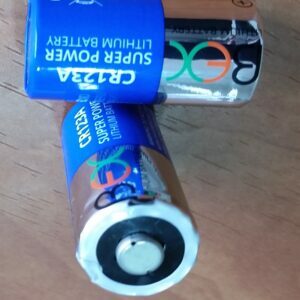 30 or more Batteries @ R97.06 per Battery. 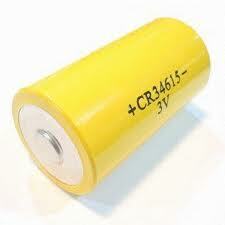 1 – 9 Batteries @ R359.88 per Battery. 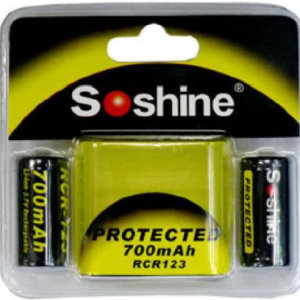 10 – 29 Batteries @ R323.90 per Battery. 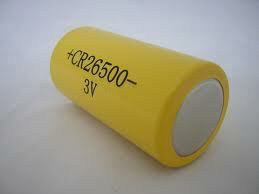 30 or more Batteries @ R291.50 per Battery.